Washington D.C.: In first of its kind, a study reveals that men with short height and light skin colour can face increased risk of becoming bald prematurely. During a study, the University of Bonn researchers investigated the genetic material of more than 20,000 men and the data revealed that premature hair loss is linked to a range of various physical characteristics and illnesses.The study, appeared in journal Nature Communications, stated that immune and fat cells in the scalp are obviously also involved in hair loss along with the cells of the hair follicle. "We were thus able to identify 63 alterations in the human genome that increase the risk of premature hair loss," said lead study author Dr. Stefanie Heilmann-Heimbach. "Some of these alterations were also found in connection with other characteristics and illnesses, such as reduced body size, earlier occurrence of puberty and various cancers," Heimbach added. 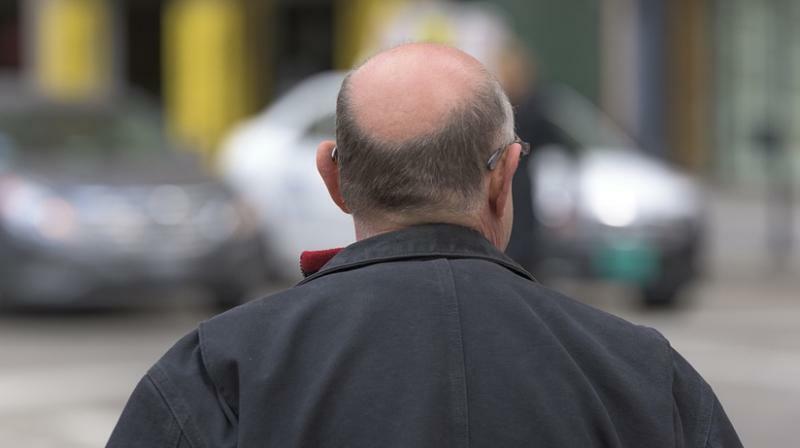 It has already long been known that men with premature hair loss suffer from heart diseases and prostate cancer somewhat more often.The new genetic data now confirm suspicions that there are further connections to other characteristics and illnesses.They analysed genetic data from around 11,000 men with premature baldness and around 12,000 men with no hair loss served as a control from seven different countries. The genetic findings thus also confirm the link between hair loss and an increased risk of prostate cancer. The link with heart disease is much more complicated.Genes that reduce the risk were found along with genes that increase the risk. "We have also found links to light skin color and increased bone density," said Prof. Markus Nothen.